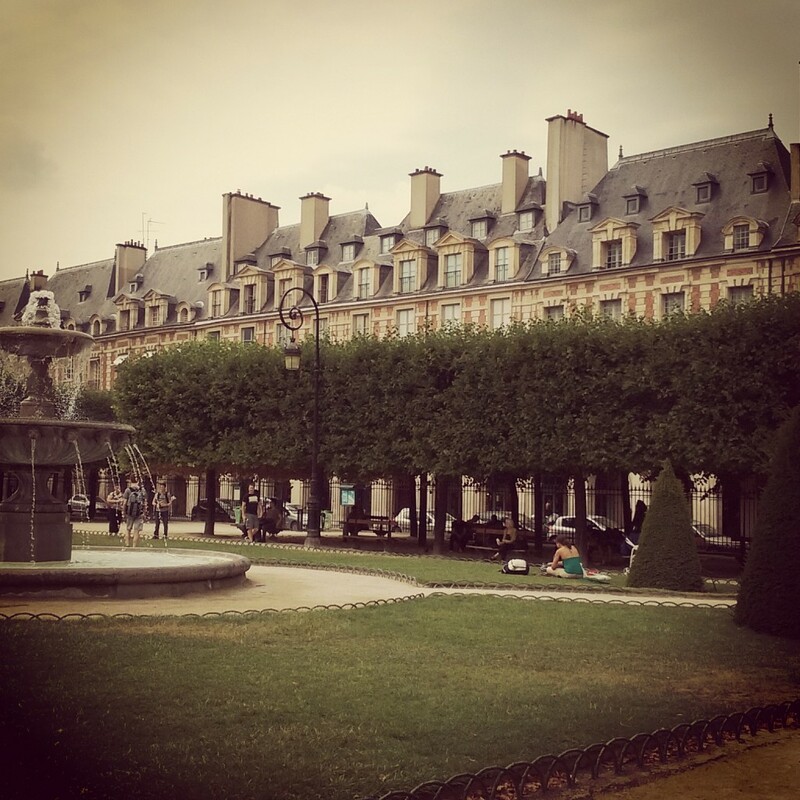 Place des Vosges! A 400 years old place in le Marais District. Nice garden for a lunch by a sunny Sunday!